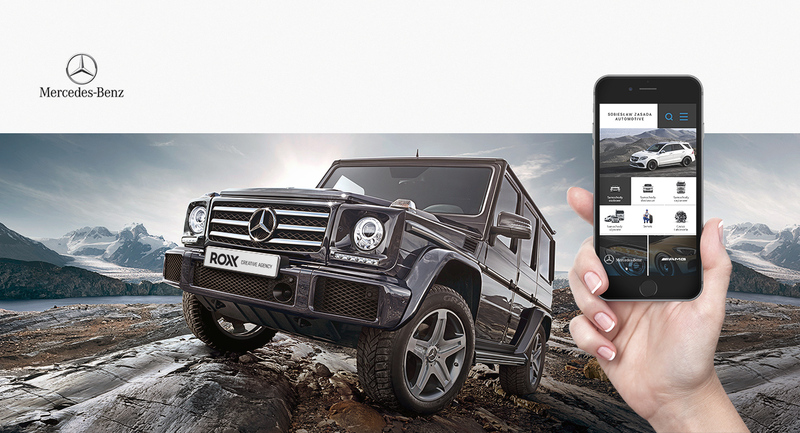 From the moment of founding the ROXX Agency we have been creatively supporting the automotive industry. 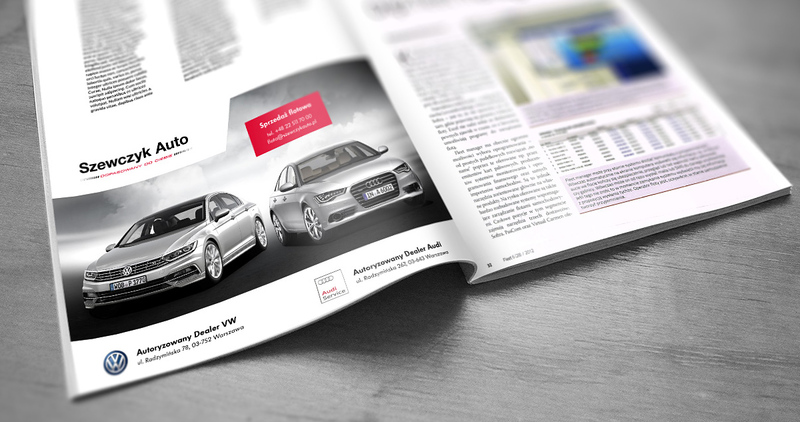 Our portfolio includes customers from the mid-range car segment and the premium brand segment. 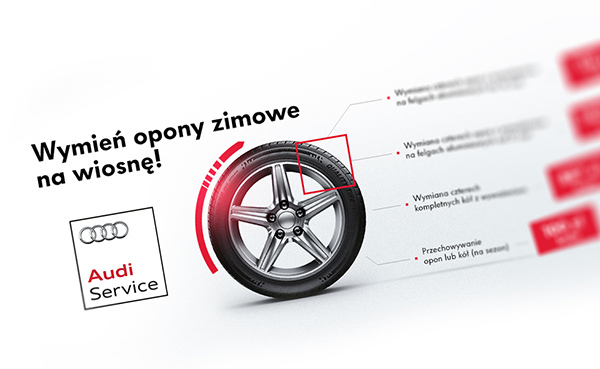 Our 6-year-long experience in providing customer service in the automotive industry gives us full freedom in achieving business goals executed through well-thought-out strategic actions and a high quality graphical skills. We know how important online marketing is, which is why we comprehensively manage all types of interactive activities, besides classic offline activities. 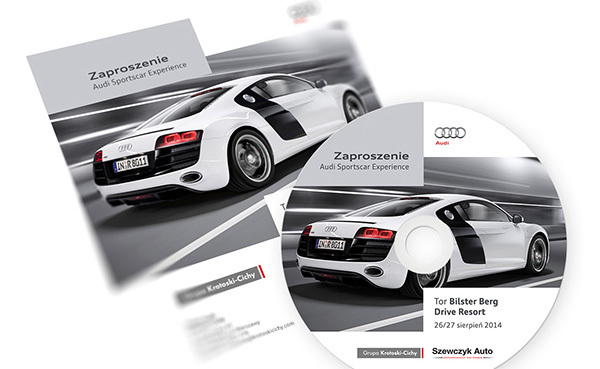 We have been supporting the marketing activities of the leading VW and Audi car dealerships in Warsaw for over two years now. Within our competences lies mostly the execution of promotional activities planned in the country-wide media plan and brand strategy. Apart from the set framework of proceedings consistent with the CI and the brand book, we implement our original ideas and creations, including dedicated Facebook apps, ads on automotive websites, SEM and SEO activities. 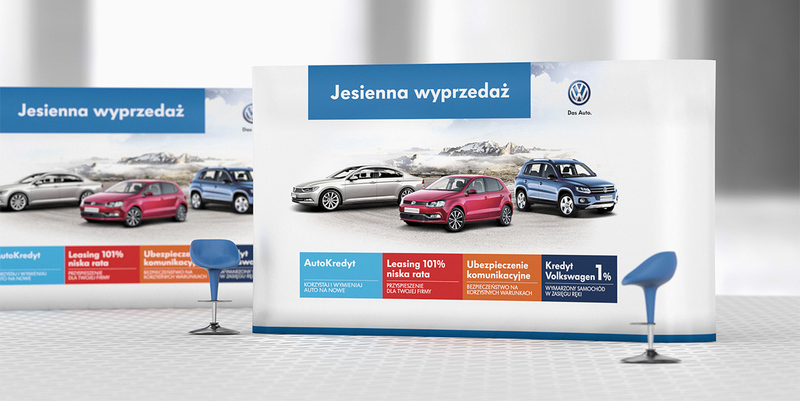 During our cooperation with the VW and Audi Dealer, we have worked on a number of marketing creations, from display campaigns, press advertisements, billboards, dealership advertisement materials, to designing exhibition stands, AdWords campaigns and search engine positioning. 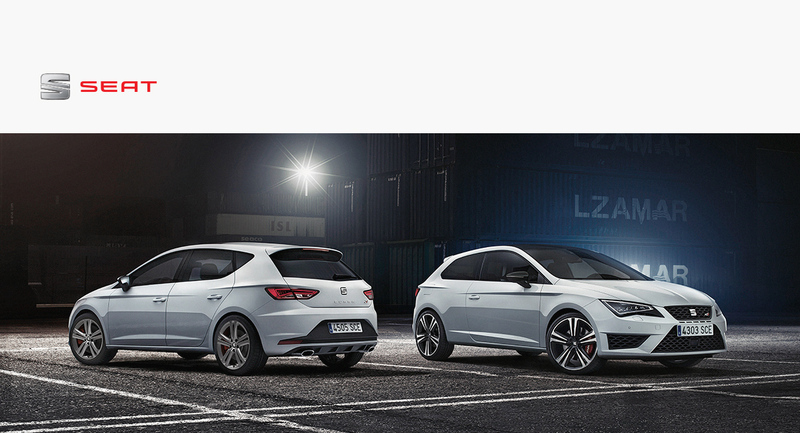 SEAT is a brand full of emotion and Spanish temperament. We are proud of cooperation with this client. In our creations, we always try to express emotions associated with the brand’s philosophy. 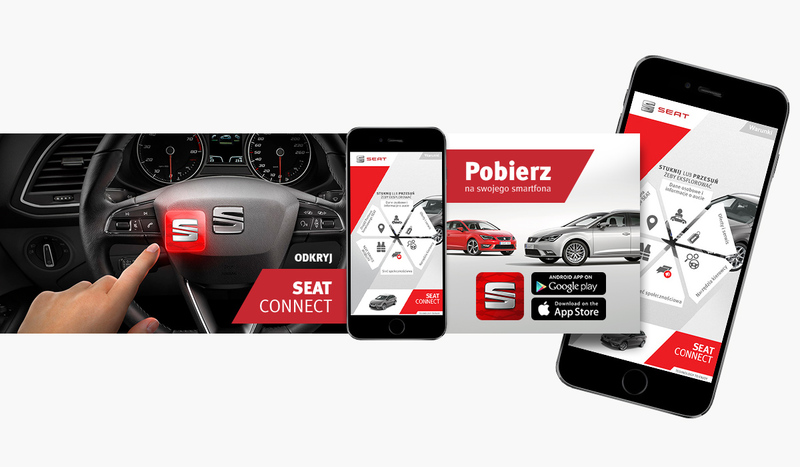 Within a long-term contract for the provision of services to one of the biggest SEAT dealers in southern Poland, we have designed an annual strategy of marketing activities which aims at increasing the awareness of the brand’s presence in the market as well as an increase of sales of the new SEAT models. 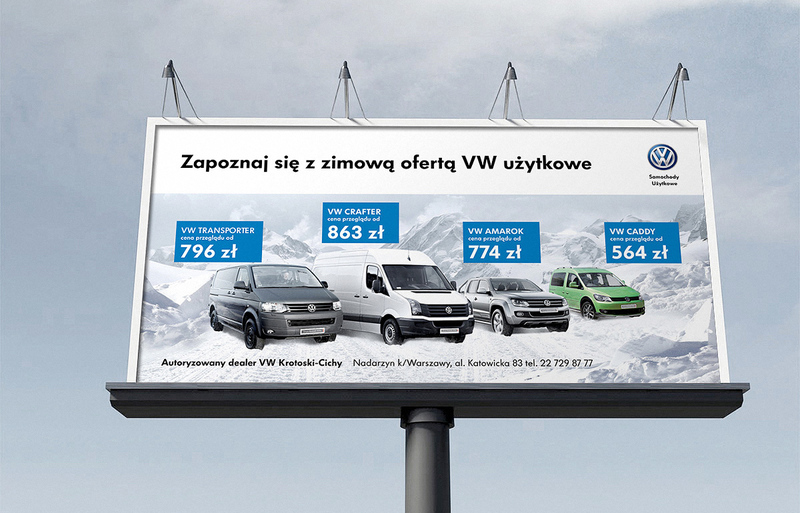 Our task consisted of creating a coherent brand communication in the local market. We have completed successful campaigns in social media, prepared a number of advertisement creations which were published on billboards, as well as in the press, radio and internet. 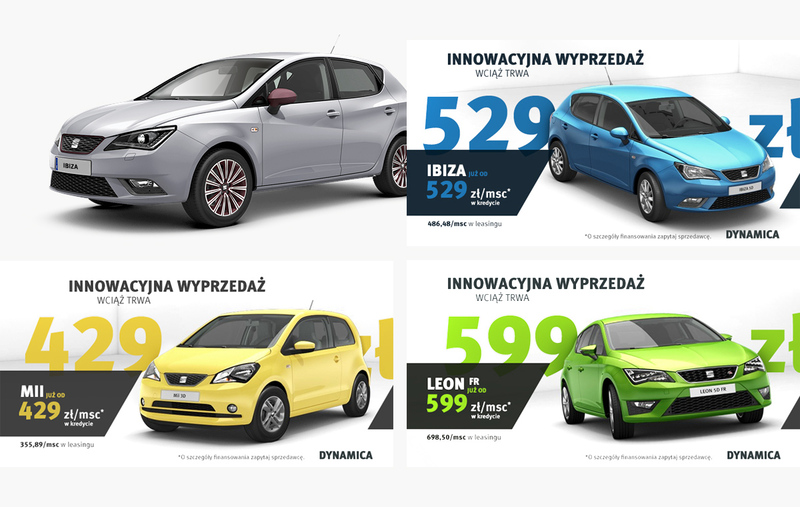 We were also in charge of media buying, SEO positioning on behalf of the Dealer as well as AdWords and remarketing campaigns. 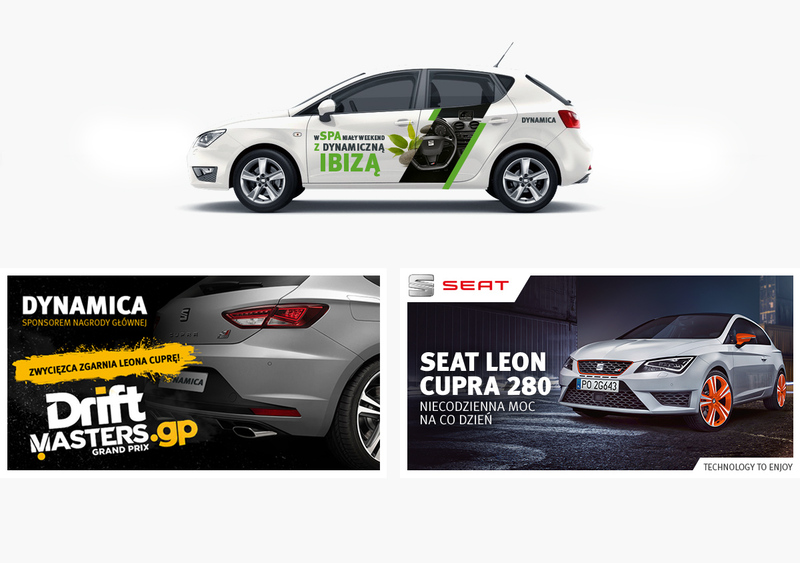 Together with our partner event agency, we organized truly Spanish and full of emotion Open Days for the SEAT Dynamica dealership customers. Mercedes is a class in itself. 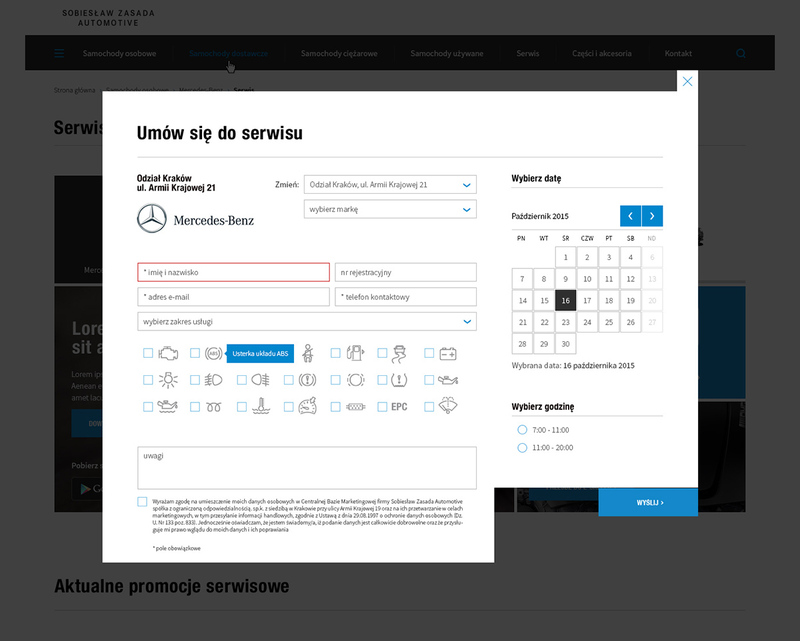 Working for the biggest Dealer of the Mercedes-Benz Brand, namely Sobiesław Zasada Automotive, was a pleasure for our agency but also a huge challenge due to the high expectations of the Company’s Management who entrusted us with a number of digital and marketing automation tasks. 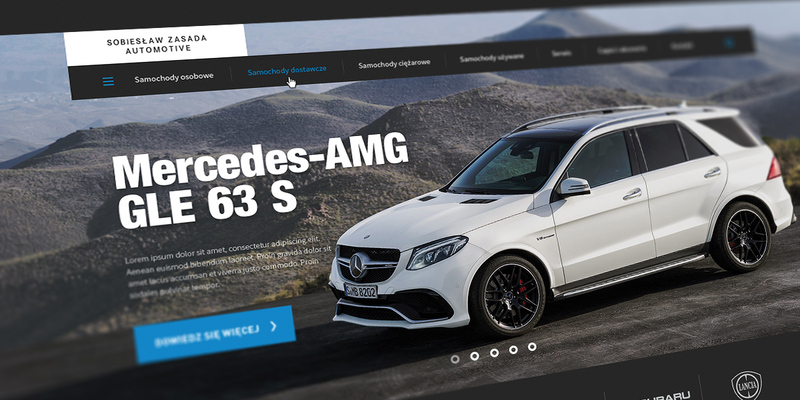 We were asked to design a completely new online platform model for this Mercedes-Benz Dealer. 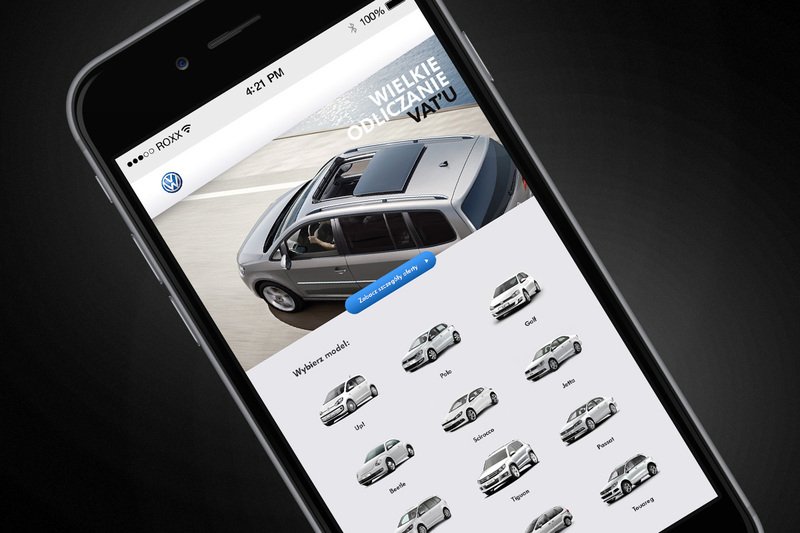 In a short period, we have created an innovative and fully responsive website. 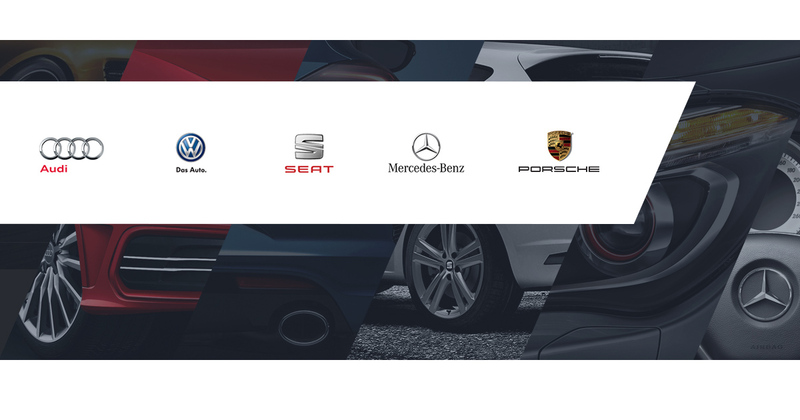 We integrated it with the DMS (Dealership Management System) which allows to manage the Dealer’s offers on an on-going basis. 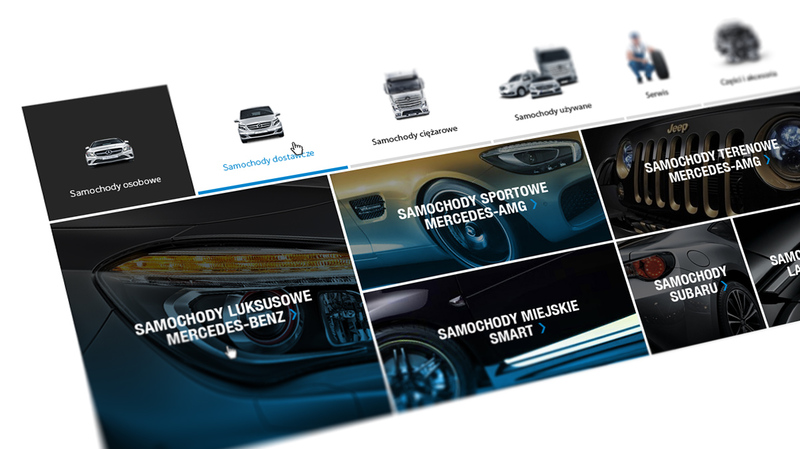 In our original CMS, we have also implemented a creator of landing pages which aim at supporting the current marketing activities of the Dealer. An important element of the new website was the advanced traffic analytics, measuring conversion and optimizing effects acquired from leads as well as expenditures for advertisement (ROI). 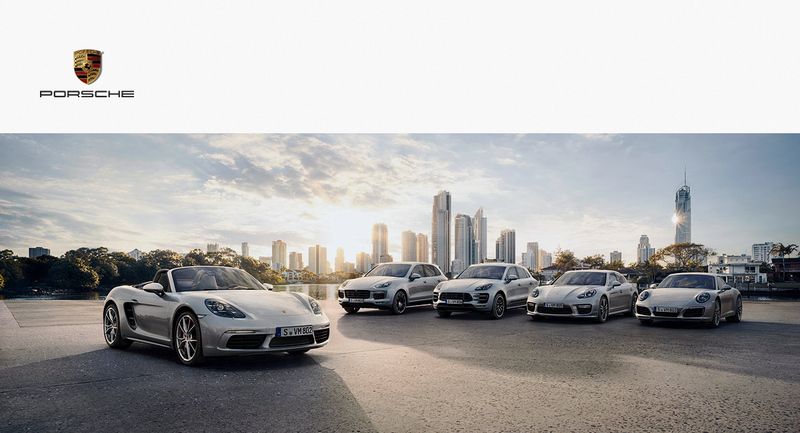 Porsche… a dream brand. 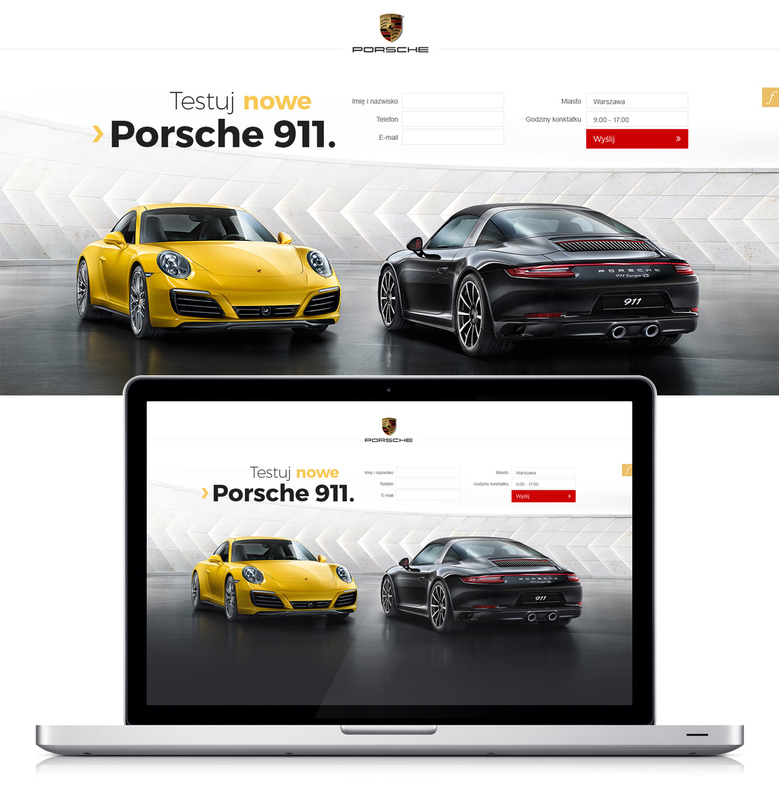 Probably every child dreams about sitting behind the wheel of this Stuttgart-originating vehicle at some point in their life, but we have sat in a comfortable chair at our office to design a landing page encouraging potential customers to sign up for a test drive with the new model of Porsche 911. 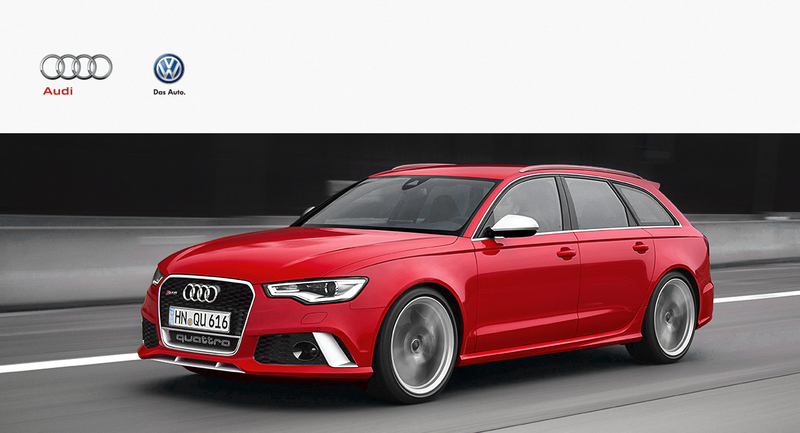 We hope that this is only the start of our adventure with this fascinating brand.